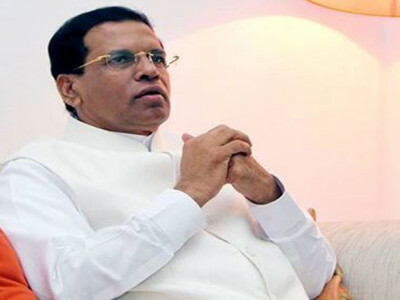 (COLOMBO, LANKAPUVATH) – The Presidents of the Maldives and Sri Lanka have agreed to work according to a broad and new cooperation in the process of working against illegal drug trafficking. 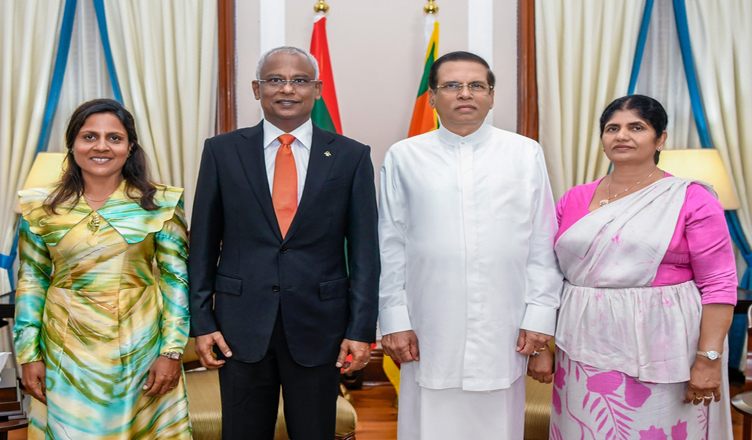 The official meeting between the visiting Maldives President Ibrahim Mohamed Solih and President Maithripala Sirisena was held at the Presidential Secretariat, on Tuesday (05). 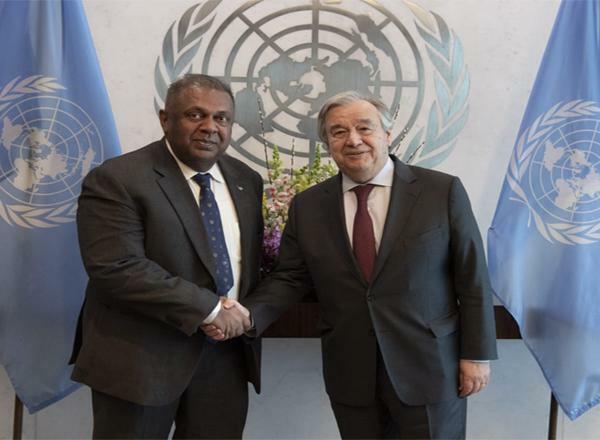 The Leaders also discussed regarding the importance of working together as island-nations and the South Asian Association for Regional Cooperation (SAARC) countries for the prosperity of the countries in the region. 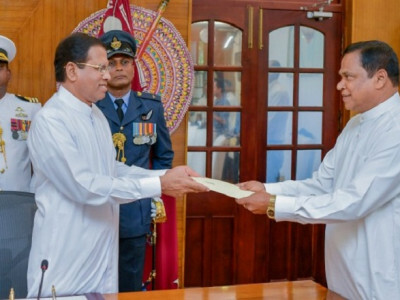 President Maithripala Sirisena warmly received the Maldives President Ibrahim Mohamed Solih when he arrived at the Presidential Secretariat yesterday. 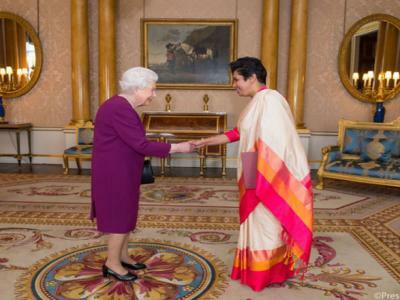 Meanwhile, the special lunch hosted in honour of the Maldives President was held at the President’s House, yesterday.